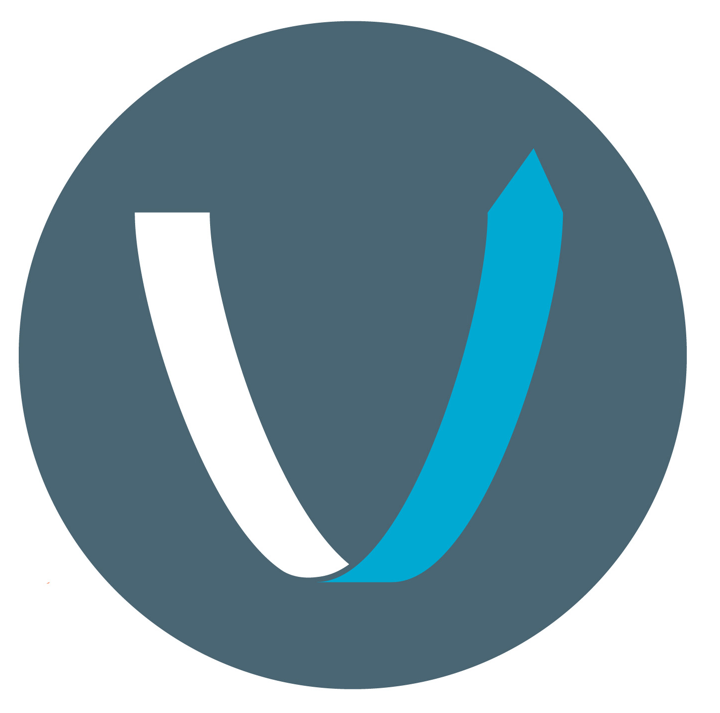 The following is a guest post from the team at Visio. Visio focuses on bringing long-term financing to investors with multiple rental properties. Congress passed a historic tax plan in December 2017, causing everyone from the average taxpayer to CPAs and attorneys to scramble in an attempt to quickly ascertain the impact. The new Tax Cuts and Jobs Act (TCJA) is particularly complicated to real estate investors and landlords. The good news? Businesses will most likely benefit from the tax reform. Reforms made to Section 179 and Federal Bonus Depreciation provide a great opportunity for landlords to upgrade their properties, and therefore raise their rents. Section 179 of the tax code allows taxpayers to deduct costs of certain types of property on their income taxes without capitalizing it. Previously, this benefit was limited to $510,000. In the new tax code, the benefit has been increased to $1 million. Additionally, structural improvements such as roofs, heating, ventilation, fire protection and security systems are all eligible for the write-off. After the Section 179 deduction, a business can claim federal bonus depreciation, which allows them to deduct a percentage of the purchase price of eligible business assets. Formerly, federal bonus depreciation was capped at 50%, but businesses can now take advantage of a 100% deduction through December 31, 2022. In other words, now is the time to upgrade your rental properties. Consider pulling cash out of one or more of your properties to use for upgrades, so you can raise your rents and reap the tax benefits. To learn more about cash-out refinancing, download Visio's one-pager here. To contact Visio about a cash-out refi, click here. Searching for your next investment property? Browse hundreds of certified turnkey rental homes on the Roofstock marketplace. Visio focuses on bringing long-term financing to investors with multiple rental properties.